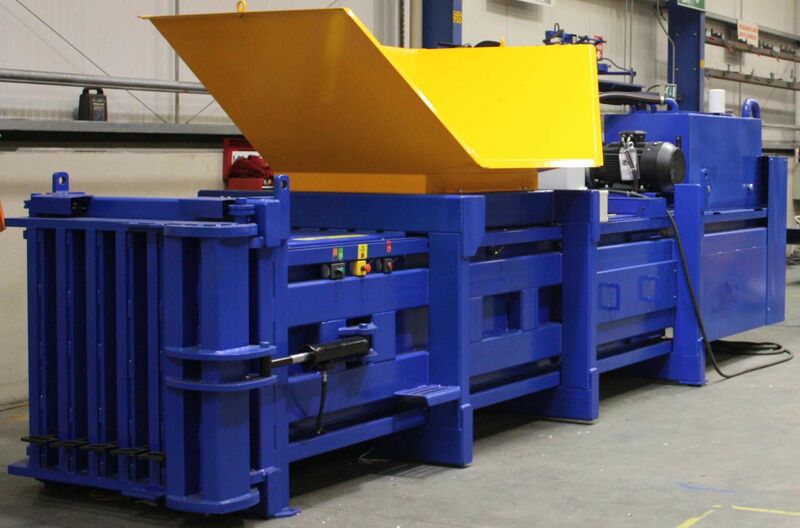 The AMK Recycling Services team has been repairing and servicing all types of waste compaction systems for over 15 years. We are intent on providing customer satisfaction and have built our reputation through quality workmanship and reliability. 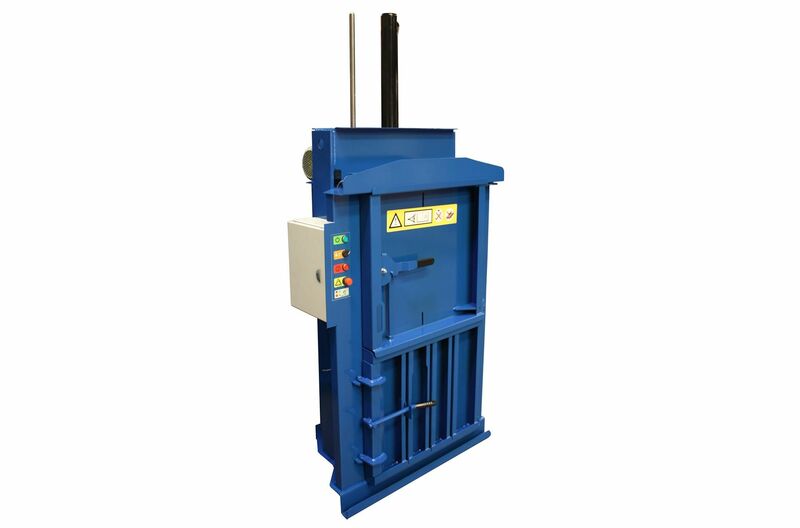 We provide clients with a range of small to large sized balers. 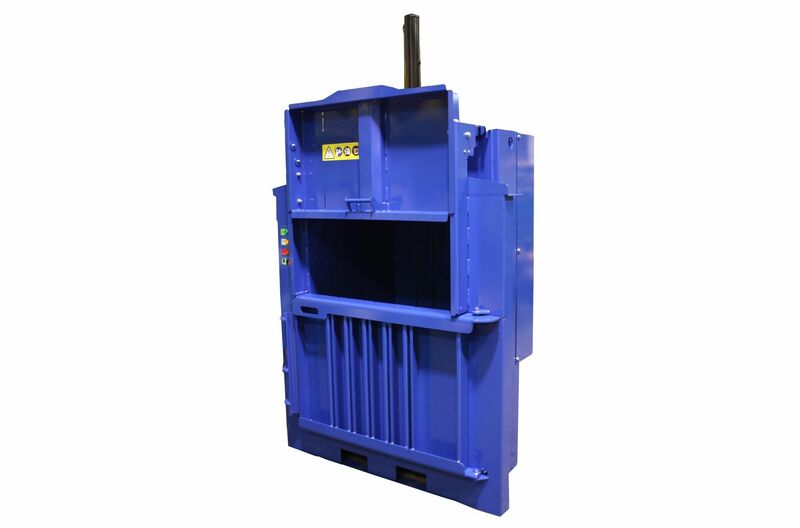 Our range allows us to supply the appropriate baler for the unique compacting requirements of our clients. We invite our clients to view our previous projects to get a sense of the convenience, speed and efficiency of our compactor supply and installation services. 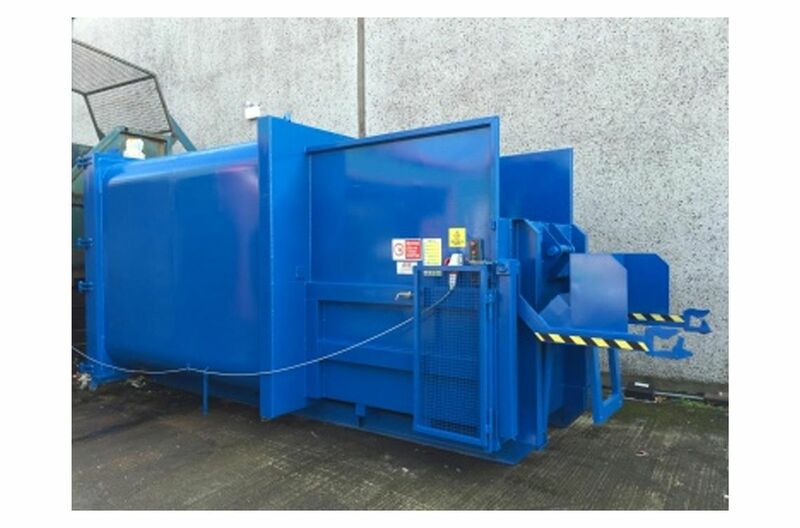 We have supplied and installed balers to clients nationwide. 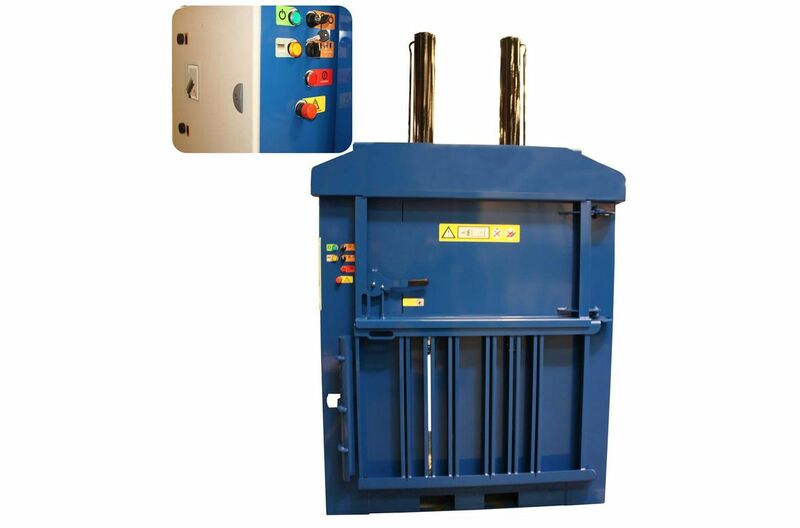 We provide a range of professional and specialised services that include baler repair and servicing. We also provide complete equipment refurbishment. Our team are available to train site employees on the proper use of our equipment.